You spend a lot of time writing emails to your list. Throughout this 28 day email marketing masterclass, I’ve given you even more to do, adding to the time you spent crafting your emails. Since you put a lot of time and effort into each one, why not make the most of the emails that perform really well for you. First you need to know which are your most successful emails, of course. Way back on day 18 we talked about tracking conversions. Review that post if needed and make it a habit to log into your auto-responder dashboard regularly to review the reports. Find the emails that get opened the most, or make you the most sales. You may even know what they are by heart. Keep track of them and get in the habit of reusing them regularly. Of course you can follow through with everything we talked about in the post about recycling emails, but there are a couple of easy ways to resend these emails that won’t take you more than a few minutes to do. Pick a successful email that you’ve sent in the last six months or so. Make sure the offer you were promoting is still active, and then decide how you want to get it back out to your readers. One of the quickest and easiest things you can do is to simply send the exact same email again as a broadcast just as before. This works particularly well if it’s been a few months since you sent the original. If it’s only been a few weeks, add a short note about reminding them of this awesome product in case they didn’t get a chance to grab it last time you emailed about it. 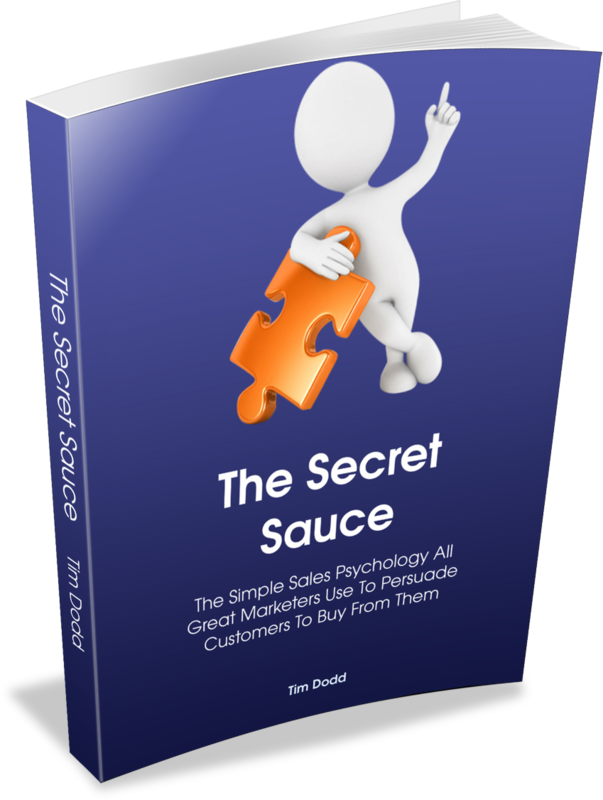 This will help you make sales with readers who were on the fence before or simply not in the right spot to use what you had to offer. It also gives you a chance to present this well-converting offer to everyone new on your list who has signed up since you ran it last. By the way, this works well for your own product offers and for products you’re an affiliate for. A second option is to spend a little time once a quarter or so grabbing a few emails that have worked well as broadcast emails and adding them to your auto-responder sequence. Make sure you remove any content or references that aren’t evergreen and check that the links and product offers are still live from time to time. Do this regularly, and you make sure every single subscribers sees all the emails that convert well sooner or later. Do this and you’ll quickly see a nice little increase in your email marketing income.